Fusion homes reinvents the Granny Flat with panache. 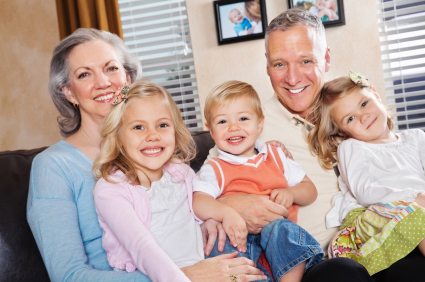 The Fusion™ 2 Gen™ home is the best home today for boomerang seniors living with their children and grandchildren. These homes look like any other house on the block but provide a first floor lock-off suite with its own dual entry, living space and kitchen. The 2 Gen home is the new Granny Flat, with style. It’s healthy living for everyone. You’re together when you want to be, but you can have your privacy too. You’re there to help, but you have your own kitchen and front door and you’re not dependent anyone else. Fusion homes has partnered with the foremost Homebuilders in the Country to build homes for the way we live today. Theses homes are functional, green and enriching, especially for grandparents and grandchildren. Tour Lennar’s Next Gen, the Evolution a home designed by us at My Fusion home.